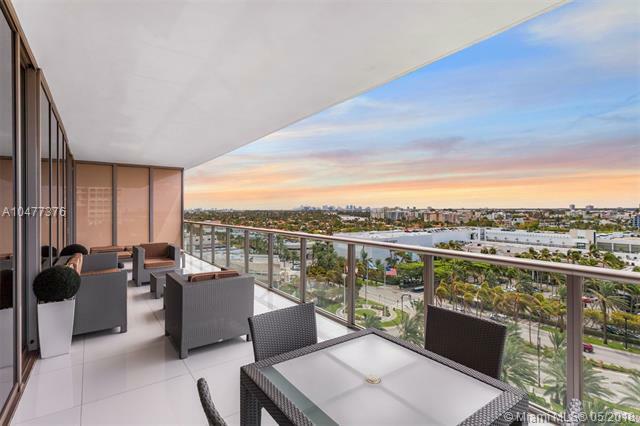 Beautiful and bright luxurious two bedroom residence in the St. Regis Bal Harbour. 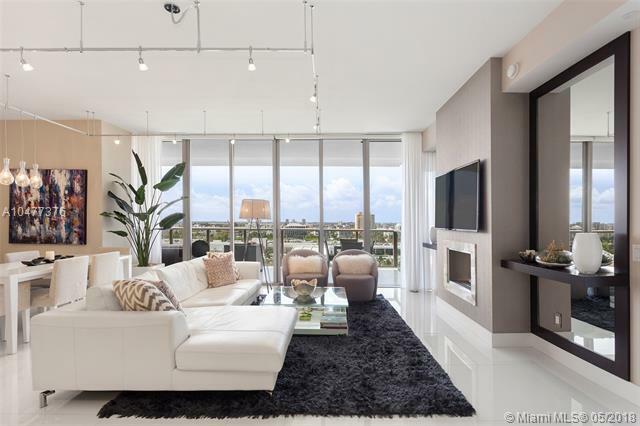 Featuring professional-grade kitchen appliances, European-styled cabinetry, and contemporary five-fixture master bathrooms with walk-in showers and expansive marble surface treatments throughout. 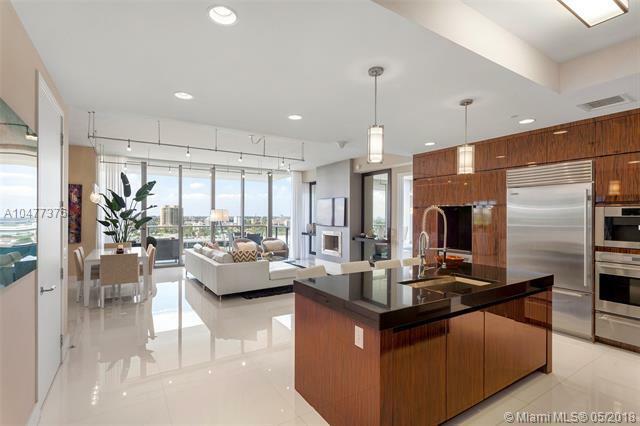 Panoramic windows offer expansive intracoastal and bay views and spacious outdoor balcony "living rooms" invite relaxation and carefree entertaining. Tastefully designed and ready to move in!